This book has it all! 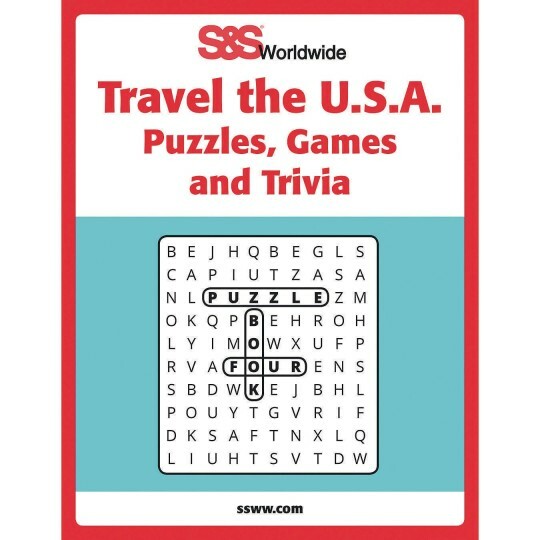 From word match and word search games to trivia, fill-in-the-blank puzzles, fun picture mazes and more, there's something for everyone! Keep your group engaged and on their toes with over 55 reproducible, fun and simple puzzles centered around familiar themes like travel, games and trivia. Includes answer keys in the back of the book. Softcover and spiral-bound. 62 pages.